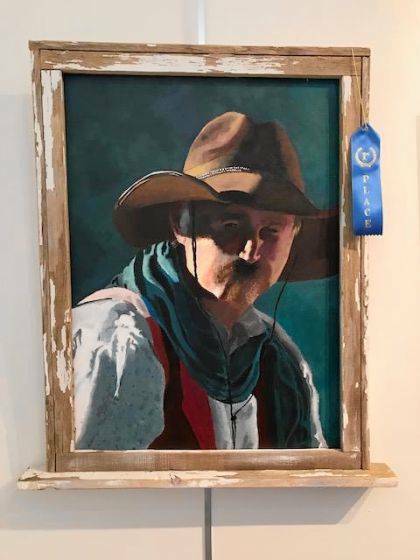 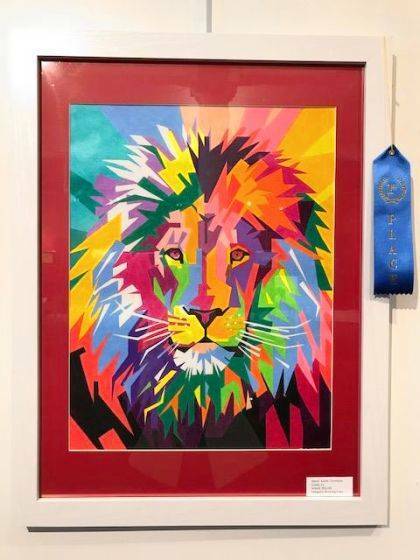 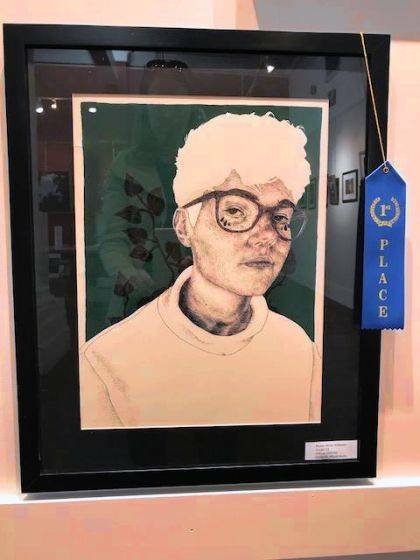 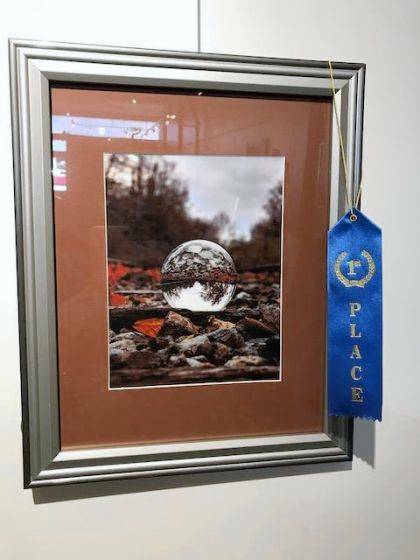 The Champaign County Arts Council held a competition for local high school artists, displaying their work in the Arts Council Gallery/Mike Major Studio. 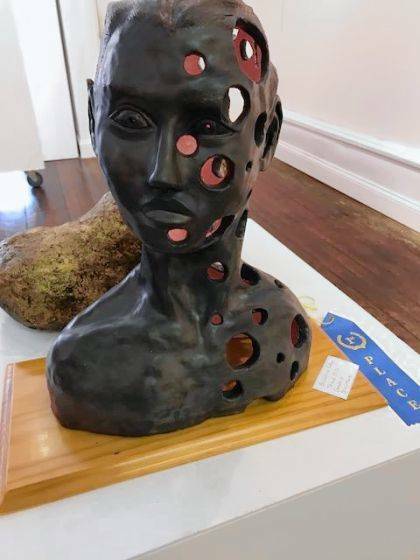 The show was judged by Debbie Loffing, a self-taught potter and assemblage artist. 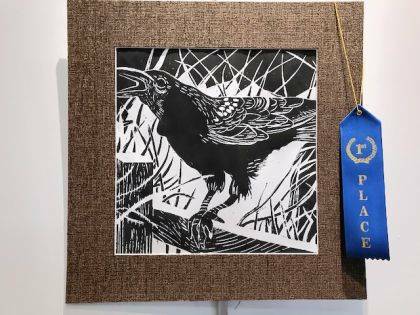 In 2016, she was the featured artist on “The Art Show,” which airs Sundays on PBS. 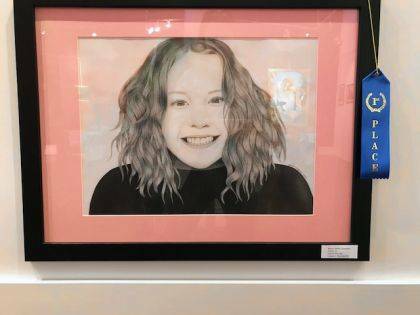 Her exhibit at the Springfield Museum of Art ended in December 2017, but her current work can be found at The Studio in downtown Urbana.